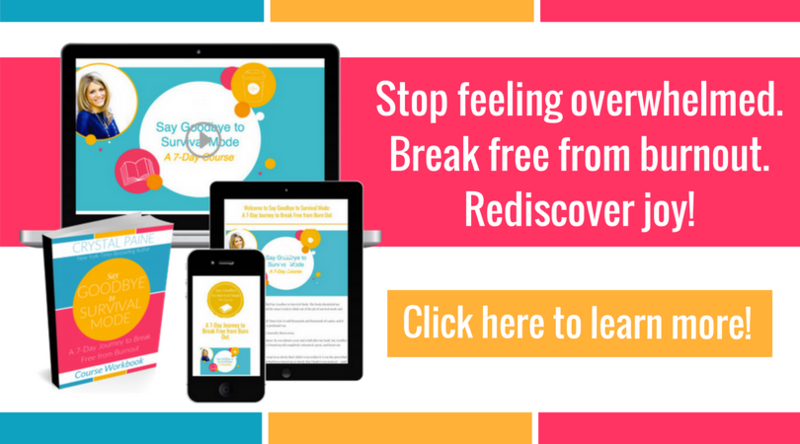 Sharing time management tips for busy moms is one of my favorite things to do. Before I left my corporate desk job earlier this year, I found that having a nightly routine was the single best thing I could do to keep life under control. 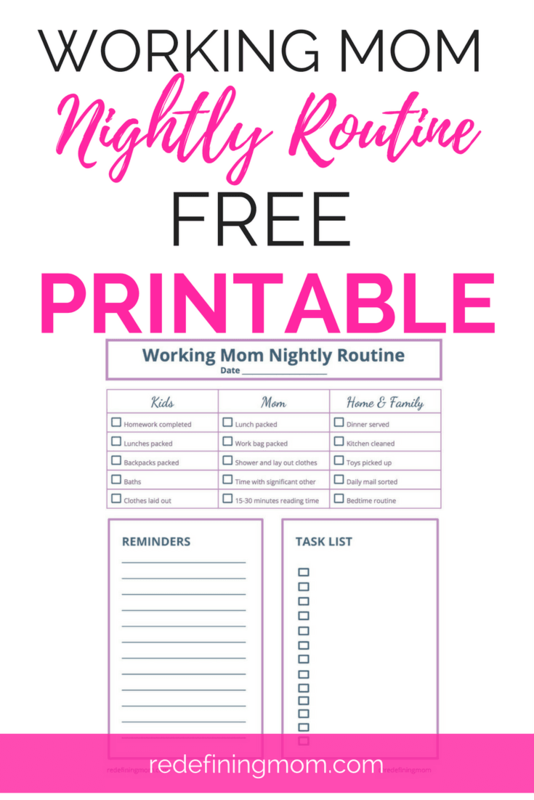 Today I am sharing with you the Working Mom Nightly Routine Printable! I used this to keep my sanity in check when my time was so limited every night. I’d print one page for each night of the work week and keep it in my planner. Each day I would use it to remind myself of important tasks I had to get done that night. I kept it as a separate paper so that I could easily check everything off as I walked around and completed everything. I’d hang it on a board in the hallway upstairs before we started our nightly routine to make sure everything was taken care of. I hope it will be just as much help to you as it was to me during my office days! 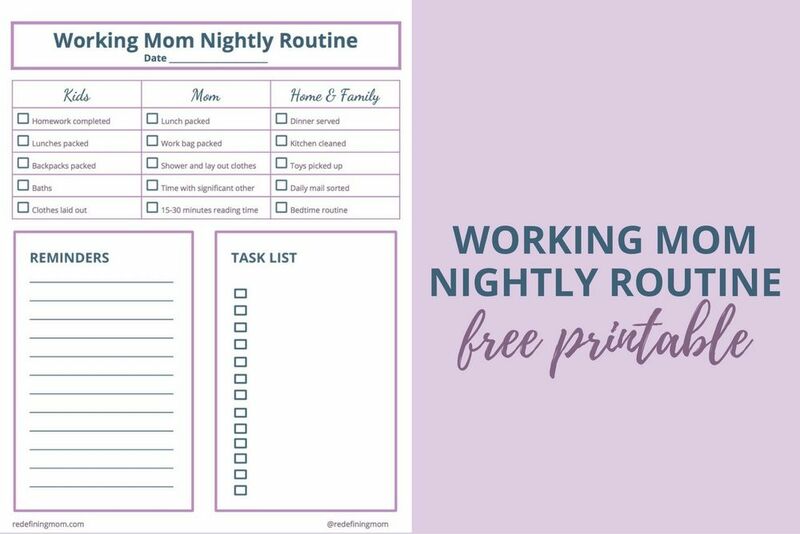 Download Your Free Working Mom Nightly Routine Printable Now! 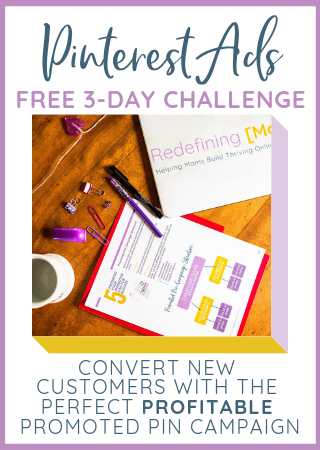 #1 Crystal Paine from Money Saving Mom offers four very reasonably priced courses called Make Over Your Mornings, Make Over Your Evenings, Make Over Your Year, and Say Goodbye To Survival Mode which gives amazing time management advice. I’ve been making my way through Say Goodbye to Survival Mode because I’ve been super overwhelmed with new schedules, reduced work hours, and being pregnant! #2 Trello is the project management I took to keep track of my life! I still use Evernote to capture quick notes on the go but I organize everything in Trello. #3 I recently put together the system I use to manage our family finances in Google Apps. It’s called the Easy Budget and Financial Planning Spreadsheet for Busy Families and it’s basically what I live and breathe by with making financial decisions quickly and easily for our family. I use it to make monthly bill paying and projecting out our financial cash flow super easy! 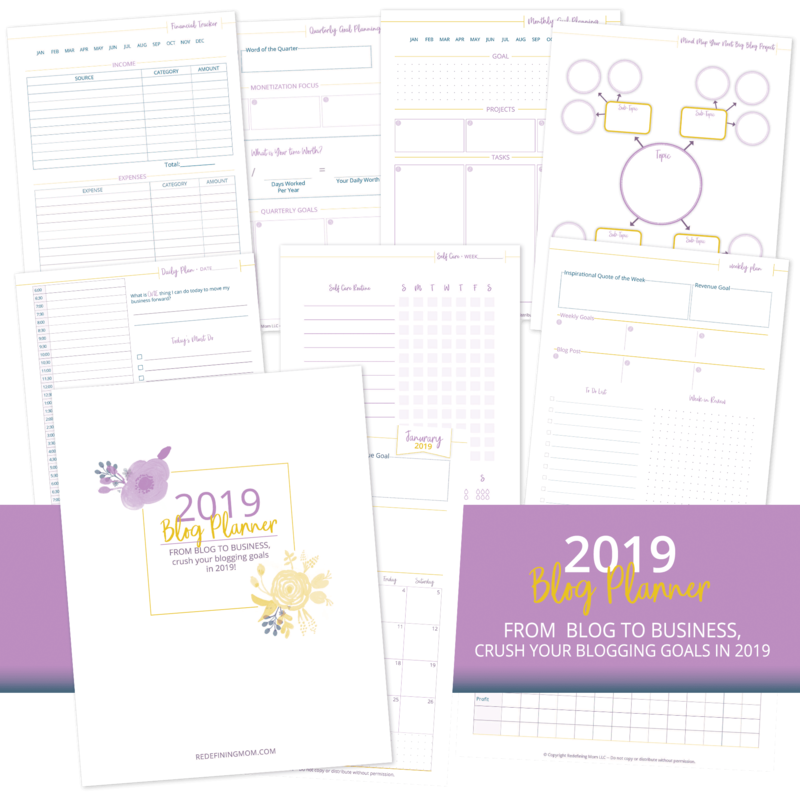 #4 2019 Goal Planner my personal goal planning system for crushing yearly, quarterly, and monthly goals! #5 The ONE Thing: The Surprisingly Simple Truth Behind Extraordinary Results by Jay Papasan is a great book that explains how extraordinary results come from focusing on one thing. This book changed my mindset in determining what is important and what I can let go of. 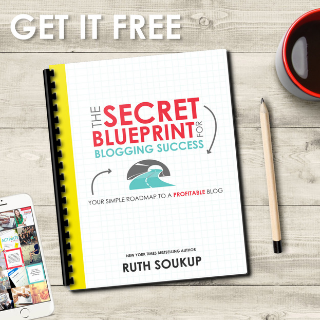 A definite must read! 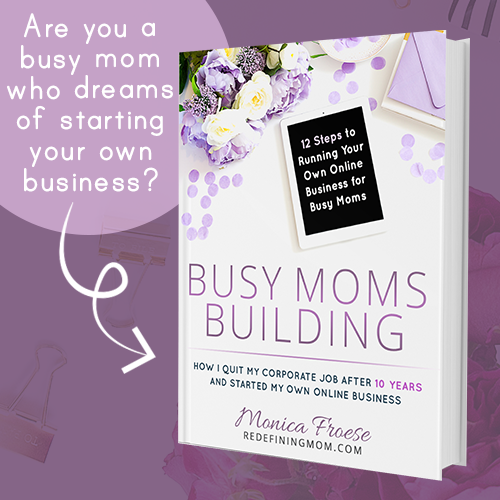 BONUS TIP: I just launched my eBook Busy Moms Building: 12 Steps to Running Your Own Online Business for Busy Moms which teaches time management strategies for balancing work and family while building your own online business! I’ve got you covered! 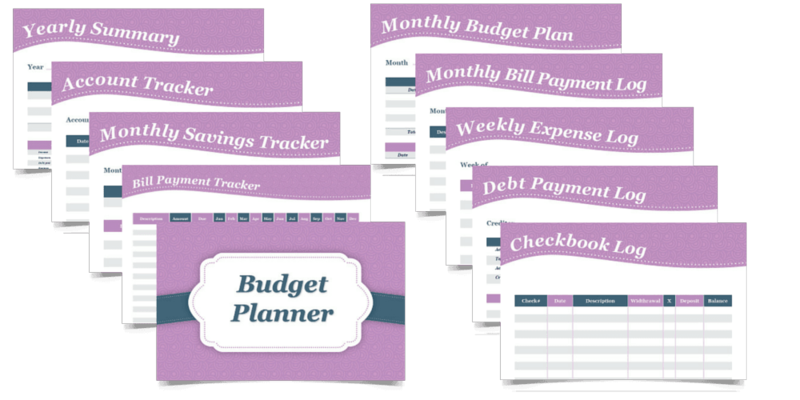 Head over and print your FREE Printable Budget Planner. This printable is so cool! And just what I need because I don’t always have it all together in the evenings.